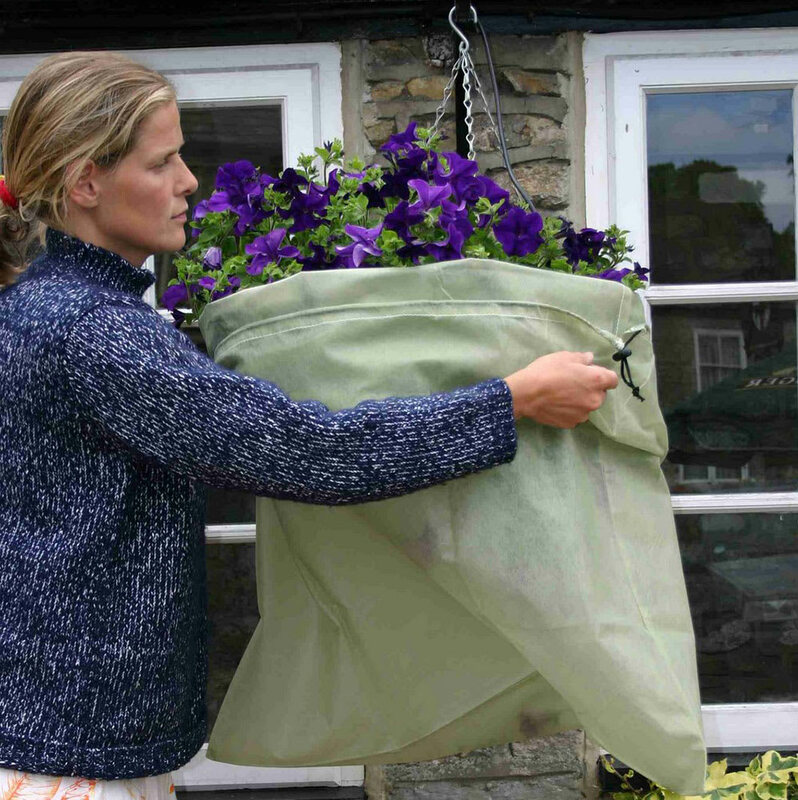 Medium Easy Fleece Jackets are perfect for protecting hanging baskets and medium sized container plants from early or late frosts. 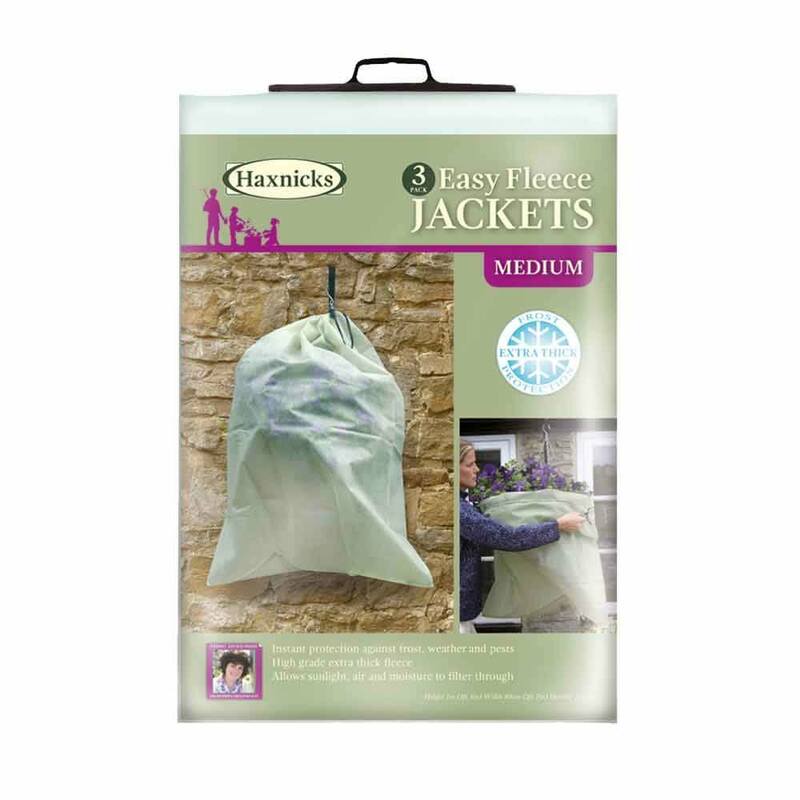 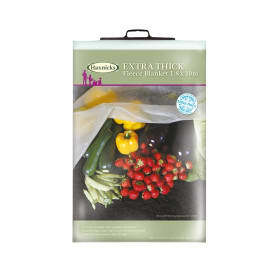 Easy Fleece Jackets are quick and easy to use and give your plants instant protection from frost and other harsh weather. 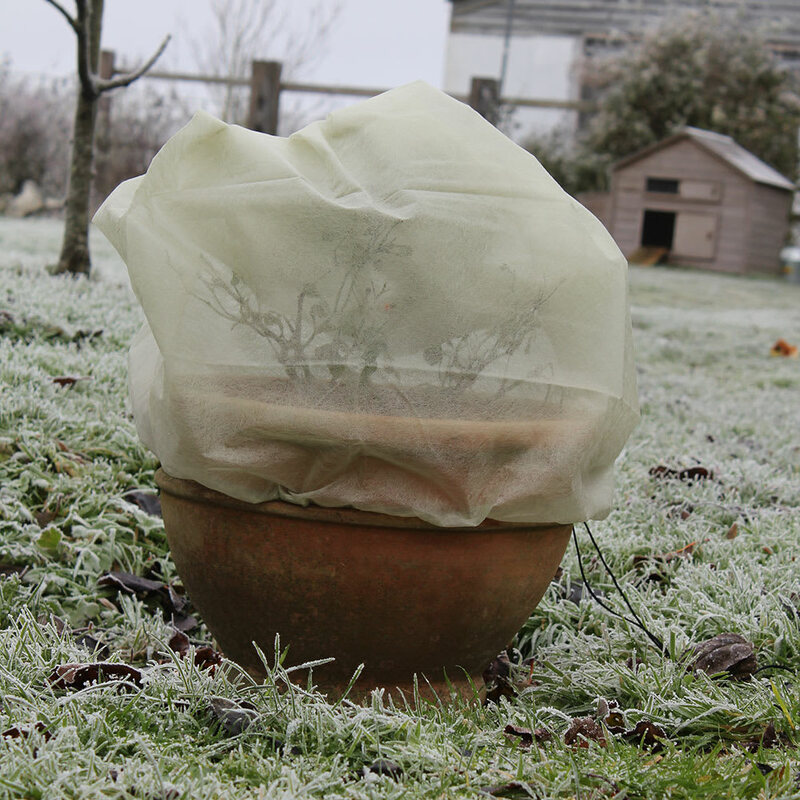 Simply pop the jacket over the plant and secure with the integral drawstring around the base. 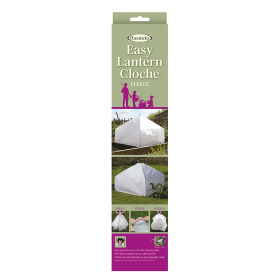 Made from high-grade 35gsm polypropylene fleece, they let through light and moisture maintaining healthy growing conditions, and the natural-green colour makes them unobtrusive in the garden. 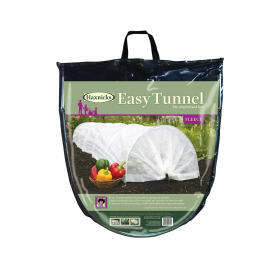 Also available in small and large sizes.